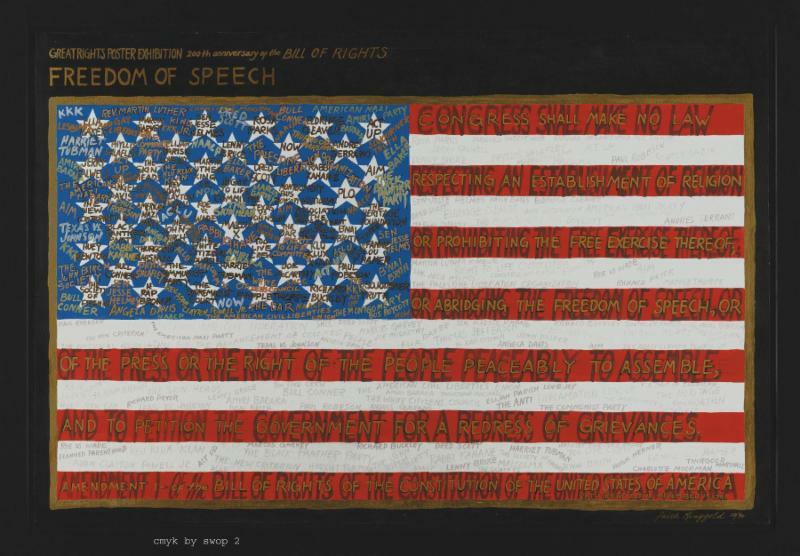 Boston area artists are encouraged to submit 2D paintings, drawings, prints or photographs based on the theme of “Freedom of Speech” for a group exhibit. The exhibit will hang in the BNN Neighborhood Art Gallery during the months of November and December 2018. There is no charge to participate. There will be a reception on Monday 11/5/18 from 5:30pm to 7:30pm with the artists and open to the public in conjunction with the live cablecast of “It’s All About Arts” television show. All work accepted must be suitable for hanging (wire back) and be no larger than 36 x 36. Submit up to three images (jpegs) for consideration. Please Include title, size, medium, price and your contact info. Put “freedom of speech” in the subject line and email janice@artfulgift.com. BNN Media is located at 3025 Washington Street, Egleston Square Boston, MA 02119. More about BNN Media at www.bnnmedia.org. Boston’s Public, Educational and Government Programming features regular public TV channels and programs for Boston residents. Please see the PEG Programming chart below for details about public cable channels.